You may be in an area with a small Arab population, so you might be looking for similar-minded Arab friends. 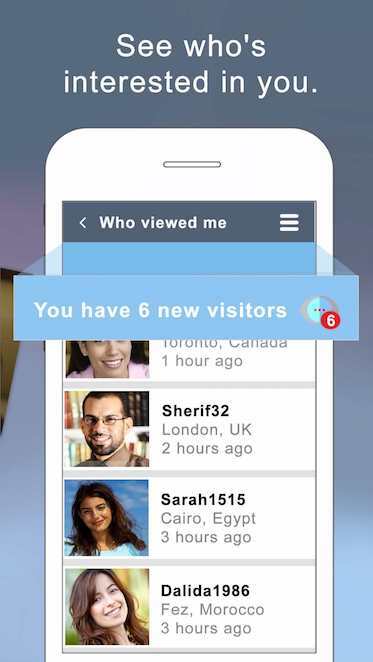 Join buzzArab and find friends who have similar interests than you do. 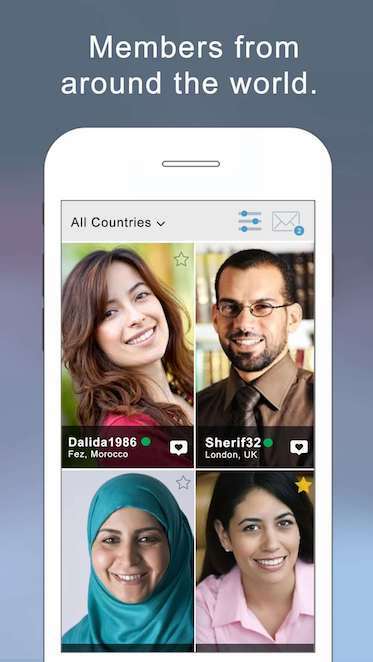 Find new Arab friends from Greece on buzzArab. Find people who share your interests and activities.